Here you may find the answer to your question while waiting to hear back from us. Where can I take your classes? 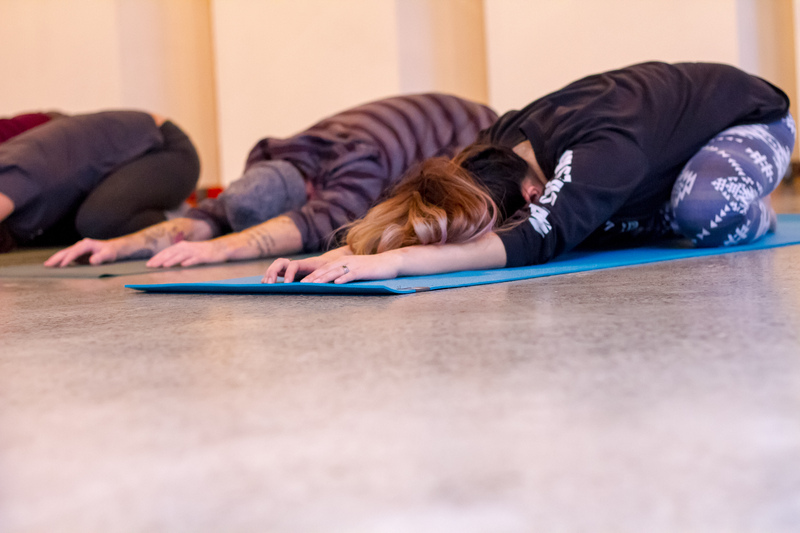 Yoga Outreach classes take place in our partner facilities where clients are already accessing other services. At this time we do not offer any classes in the community that are open to the public. Yoga Outreach clients are social service facilities, prisons, mental health teams, addictions recovery centres, community centres, and Transition Houses for women and children. Our students are those who are accessing services at these facilities. These include both adults and youth from a wide variety of backgrounds. Our students are people who are struggling with mental health, addictions, incarceration, poverty, trauma, and violence. Typically the commitment is twice/month. Where ever possible we like to have two teachers per program so that teachers are able to alternate with one another and cover time away. Why do volunteers have to pay for training? For many years Yoga Outreach did not ask volunteers to pay for training but as we have grown and our training has expanded – it was no longer feasible to offer the 18 hour training for free. This also means that yoga teachers who don’t want to volunteer have access to the training as well. As a way to offset the cost of the training to our volunteers we offer free or discounted continuing education workshops throughout the year, volunteer appreciation events, ongoing mentorship, and ongoing support during your time with us. What are the benefits of volunteering with YO? We offer our volunteers a number of benefits. We provide ongoing support and mentorship, biannual volunteer appreciation events, and regular continuing education workshops at a significant discount. We also offer our volunteers a reduced price to attend our annual retreat in June. Additionally we are frequently able to negotiate reduced prices in specialty trainings delivered by other leading yoga teachers in the Lower Mainland.  Yoga Outreach has a small dedicated staff team working remotely in the Lower Mainland and Victoria, BC. We do not have a physical location of our own. Our classes take place at sites around BC – for a complete list of current program visit our program page. Our trainings also take place at various sites around BC – for a complete list of currently booked trainings visit our training page. We also deliver training for staff in house at locations around BC – to learn more about these trainings visit our facility staff page. I want to register for an upcoming training, how do I do that? You can find all the details about upcoming trainings and register on our training page. You can find all the details about the requirements and process on our become a volunteer page. How do I get a Yoga Outreach program at my facility? You can find all the details about requirements and process on our start a program page.